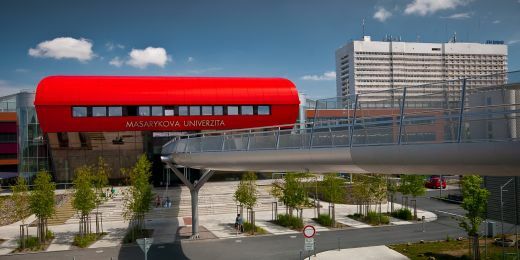 Masaryk University scores high especially in the criteria of academic reputation. 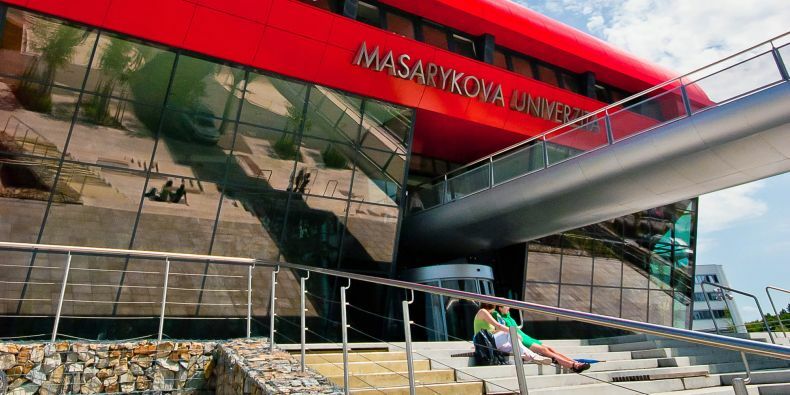 Three Czech universities including Masaryk University are among the top 10 in the rankings of 150 best universities in the regions of Central and Eastern Europe and Central Asia published by Quacquarelli Symonds (QS), a UK company. Masaryk University took the 9th place, maintaining its position from past years. However, it increased its overall score. 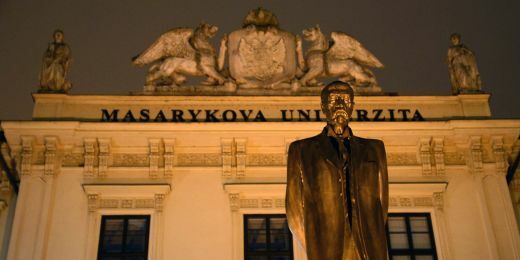 Both Charles University (3rd) and Czech Technical University (8th) dropped in this year's rankings compared to 2014: Charles University dropped one place and Czech Technical University dropped three places. However, two other Czech universities showed improvement: the Brno University of Technology went up from 27th to 19th and Palacký University in Olomouc went from 71th–80th to 63rd. Overall, the rankings are dominated by Russian universities. Out of 150 universities, they took 48 places as well as the 1st, 2nd, 5th and 10th place in the top 10. Lomonosov Moscow State University remained the best university in the region. The most important ranking criteria are academic reputation (QS collected the responses of 72,000 respondents who chose the best institutions in their fields); employer reputation (QS collected 44,000 thousand responses from employers asked to name the institutions that produce the best graduates) and faculty/student ratio (QS compares the ratio of full-time academic staff members and students). Other criteria include number of papers, citations per paper, web visibility of the institution, number of faculty members with PhD etc. 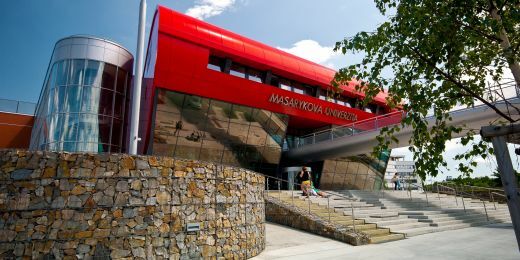 Masaryk University scores high especially in the criteria of academic reputation, number of faculty members with PhD and number of international students. Its weak point is the faculty/student ratio. 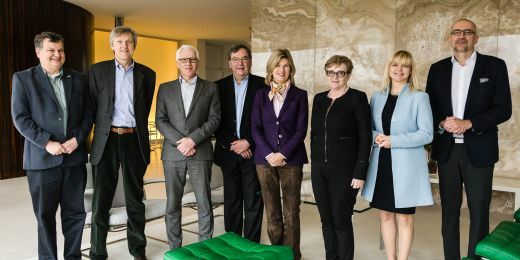 More information is available at the Quacquarelli Symonds website. You can download a detailed report (requires registration).